NOTE: You can now download the free CoffeeShop Velvet Ash B&W action. I wanted to post my newest tutorial for the CoffeeShop Velvet Ash B&W action. 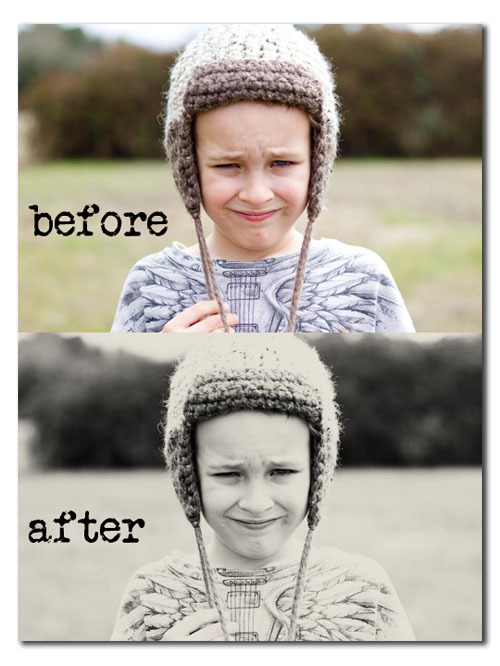 I love this effect and it is so easy to achieve on your own. Today I am posting the tutorial and I will do a follow-up post with the free action in a day or two. Just in case you are interested, this name was inspired by the many volcano books I have recently read to my boys. 1. Open your image. The first step is a simple highlight boost. Photoshop Users ONLY! 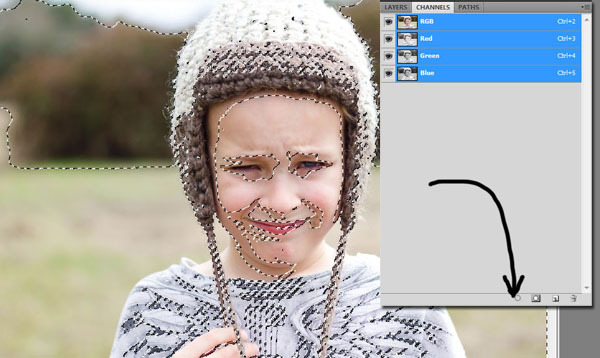 Click on the Channels tab next to your Layers tab. Go to the bottom of the pane and click on the first little button on the left that looks like a dotted circle. This loads the highlights of your image as a selection. (See below) Photoshop Elements Users: To do the same steps, simply download and run my CoffeeShop Boost action on your image. 2. 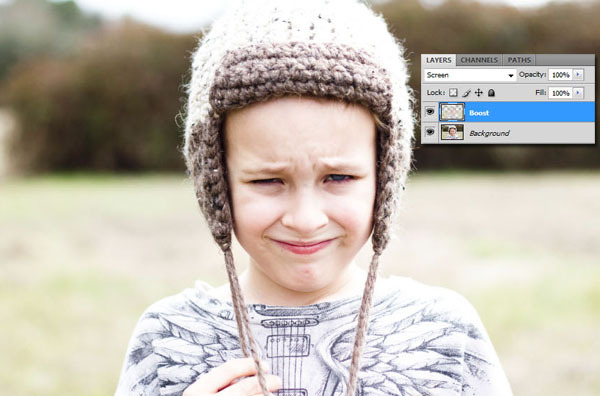 Photoshop Users: Click on the Layers tab and then Ctrl-J to put the selection on a new layer. Put this layer in Screen blending mode and name it Boost. Photoshop Elements Users: The action does this for you. 3. 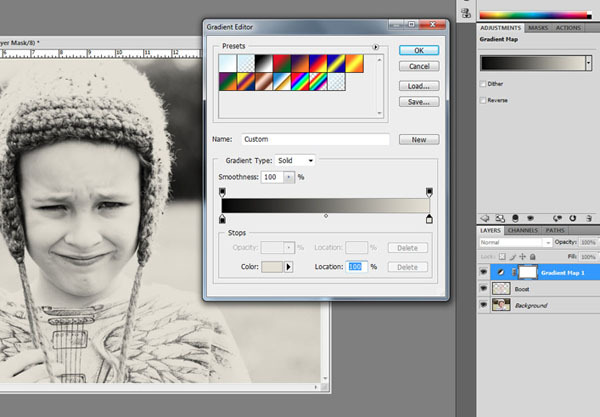 Add a gradient map adjustment layer on top and make it black to gray (hex# e4e0d5). If you are new to gradient map adjustment layers, please go read my Loving the Gradient Map Adjustment Layer tutorial. Now you can go back to your Boost layer and adjust the opacity to taste. I usually leave it on 100%. That is it! Easy isn't it, only two simple layers. I will be posting the action next. Great tutorial! Thanks for walking us through it! I'm going to go try it out!